Important Notice: All information within is expressly for promoter use only. 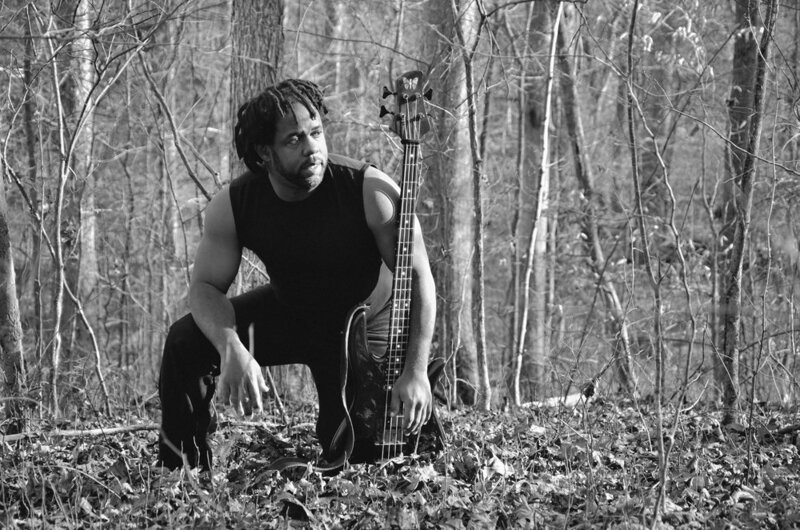 This page is dedicated to providing materials for promoting Victor Wooten or the Victor Wooten Band. Victor Wooten to release two new CDs September 25, 2012 on Vix Records. Victor Wooten to perform on Late Night with Jimmy Fallon and Mike Huckabee this week! Reviews and articles for "Sword and Stone" and "Words and Tones"
Channel 4 Nashville Feature "Grammy Winner Recounts Music Camp Flooding"